the best resources available for further information assistance, advice or legal representation. This guide may also be useful to non-legal professionals in British Columbia who have clients or patients with legal problems and little money to deal with them. Many people who face legal problems cannot afford to retain a lawyer. Sometimes their first contact about a legal issue is not with a lawyer or legally trained advocate, but a friend or helping professional such as a counselor, doctor, nurse, teacher, government worker, public librarian, or religious leader. It is hoped that this guide will not only help people with legal problems, but will also assist friends or helping professionals share basic information and appropriate referrals with friends, clients or patients who find themselves with common legal problems. The first part describes common legal problems faced by low-income persons in British Columbia, organized by topics such as "Consumer and Debt," "Criminal Law," and "Family Law." The second part is a Resource List describing legal resources and how to obtain them. It includes sources of legal information, assistance, advice and representation, such as legal aid representation, workers' advisers, and the website Clicklaw. This guide concludes with a form to help a client prepare for their interview. When completed, it will contain a lot of the information a lawyer or advocate will want to know at a first interview with a client. Legal Help for British Columbians is a collaborative effort. Cliff Thorstenson, the guide's founding author, is supported by a team of reviewers and contributors, all volunteers from the BC legal profession. As with other Clicklaw Wikibooks, Courthouse Libraries BC serves in the role of publisher, with support and funding from the Law Foundation of British Columbia and the LawMatters program. 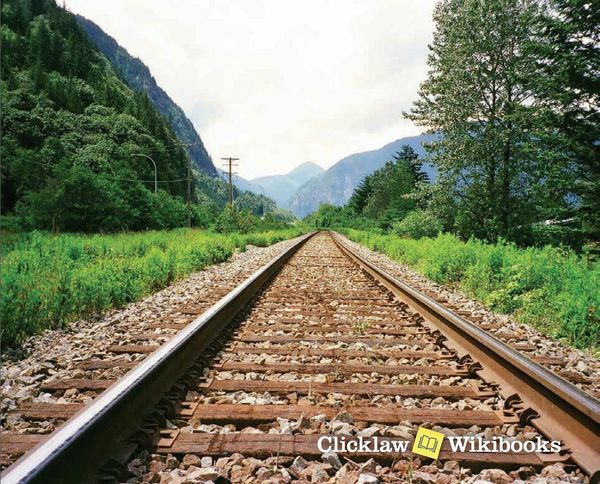 Clicklaw Wikibooks are collaboratively developed, plain language legal publications that are published and kept up-to-date on a wiki, where they can also be printed and downloaded. The author and contributors update the guide online on Clicklaw Wikibooks at wiki.clicklaw.bc.ca, which should be consulted for the most recent information on topics covered by this guide. A special thanks to Allan Parker, QC, Andree Harley, Linda Locke, QC, and Glen Ferrier for their input and assistance with initial development of this guide. This guide explains the law and legal procedures in general. It is not intended to give legal advice on your particular legal problem, and should not be relied on for that purpose. Please note that fees and guidelines outlined in the guide are subject to change. The abbreviation of "Queen's Counsel." A QC is an honour often but not invariably granted to lawyers of particular excellence, and may also be granted for other reasons such as service to the legal community, the public or a political party. This page was last edited on 26 May 2017, at 16:45.